President Donald Trump’s proposed military parade has a potential date and location: Veterans Day in Washington. But there’s still the question of how it will be paid for. No money was allocated for a parade in the fiscal 2019 budget, and none was previously identified in the fiscal 2018 budget, which ends Sept. 30, six weeks before the planned parade date. The White House budget office has estimated that the parade options Trump is considering would cost between $10 million and $30 million. “But the generals would love to do it, I can tell you, and so would I,” Trump said on Fox News. 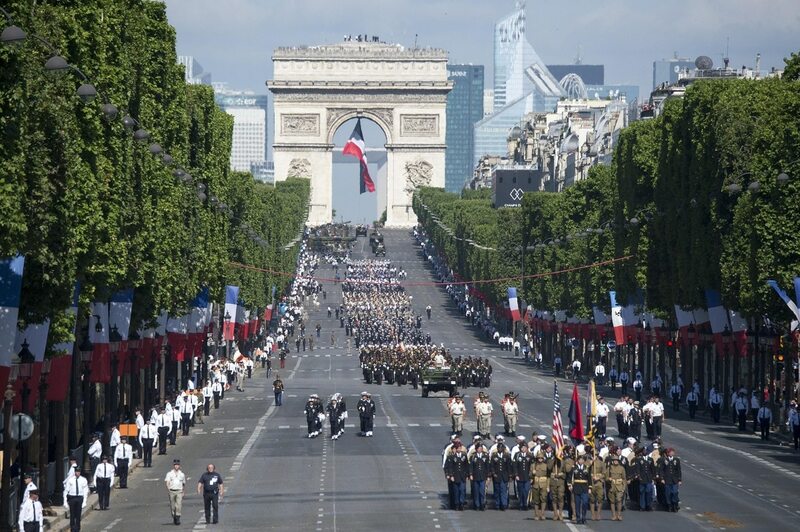 The president got the idea for a parade after attending France’s Bastille Day celebrations last year. On Monday Pentagon reporters asked which generals had indicated they would want a parade; Manning said he did not know. The Pentagon has received a memo from Trump’s national security adviser, Army Lt, Gen. H.R. McMaster, providing guidance on parade planning, Manning said. 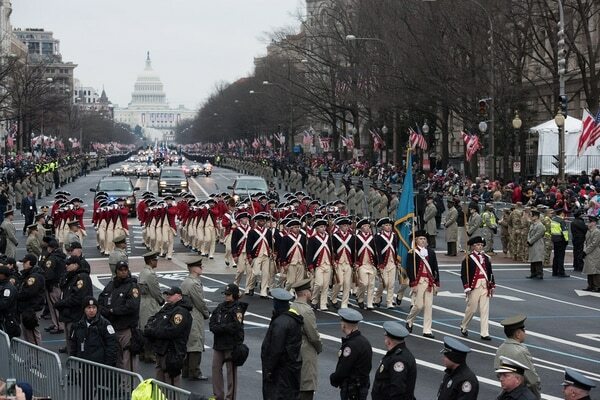 The Army is the executive agent in charge of planning the parade, DoD previously announced.